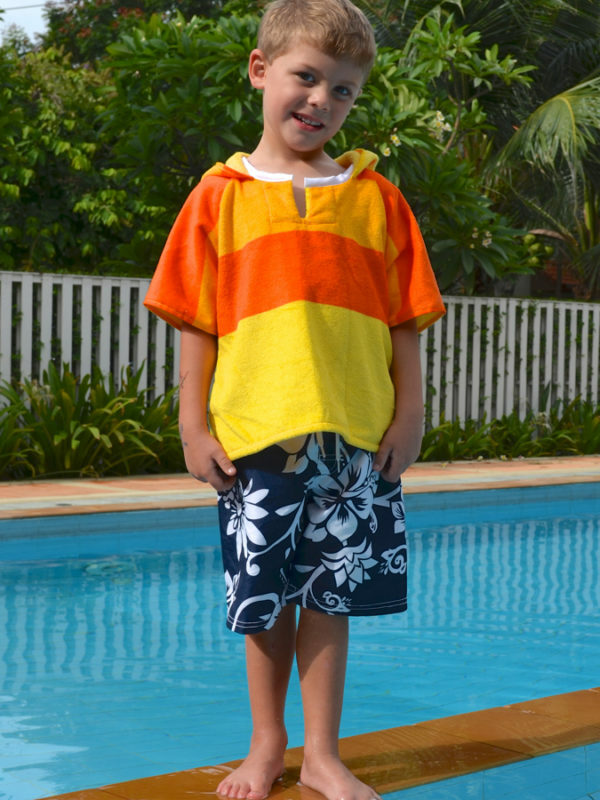 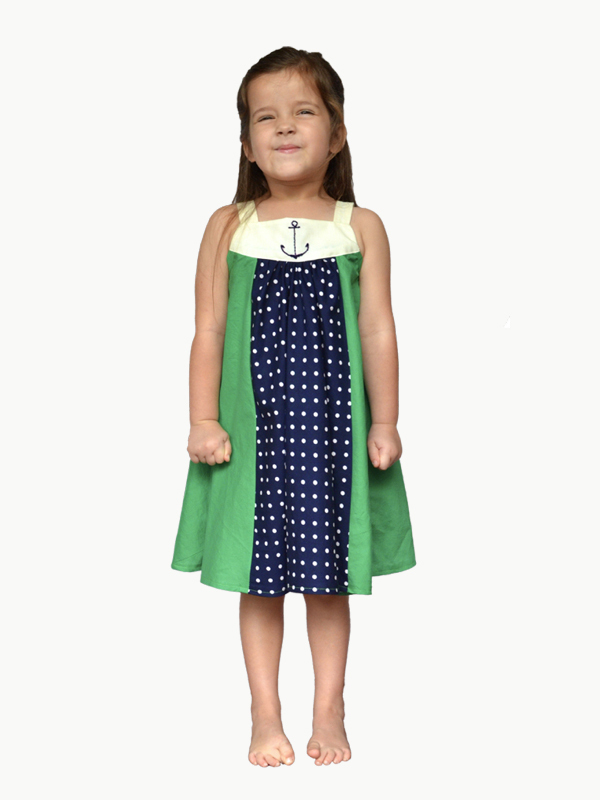 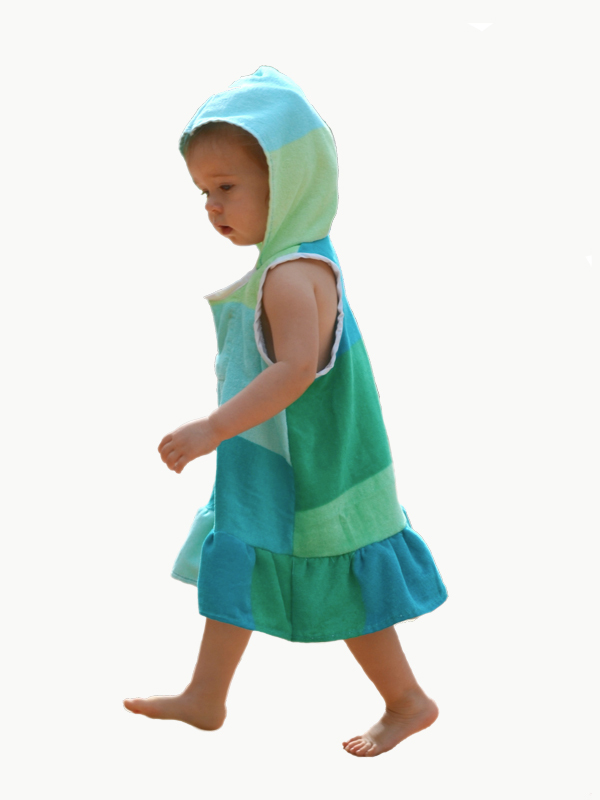 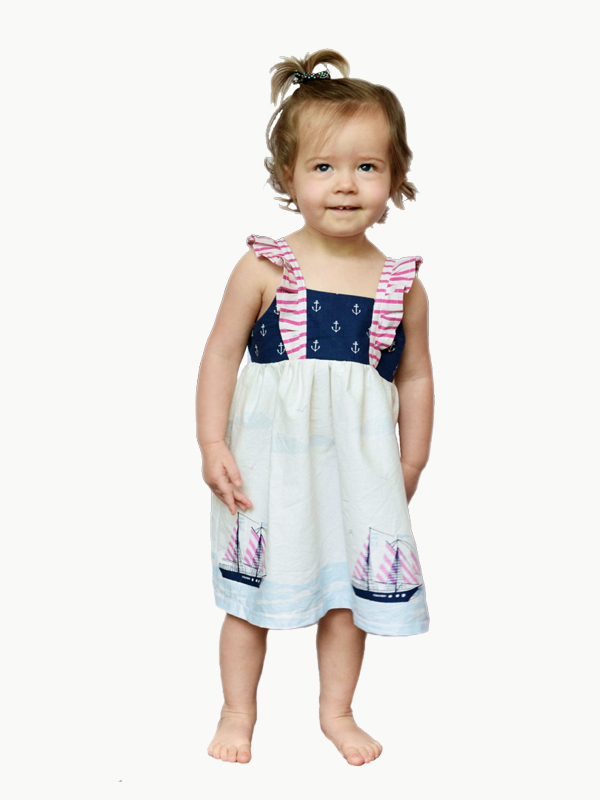 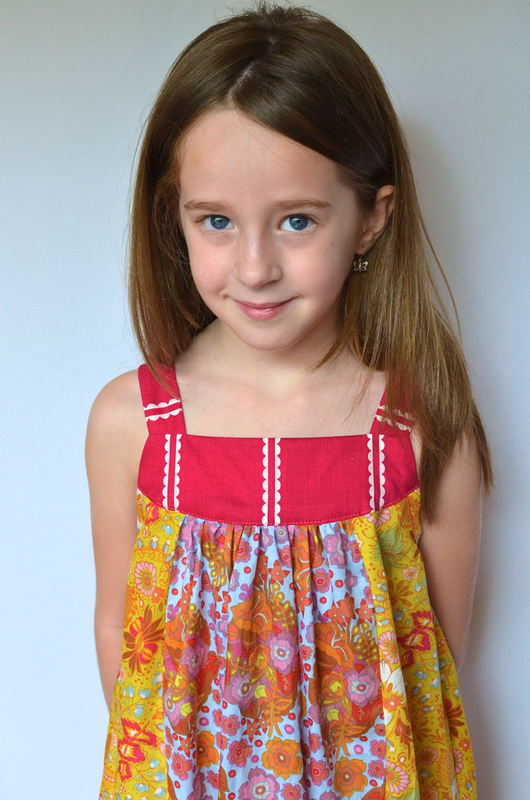 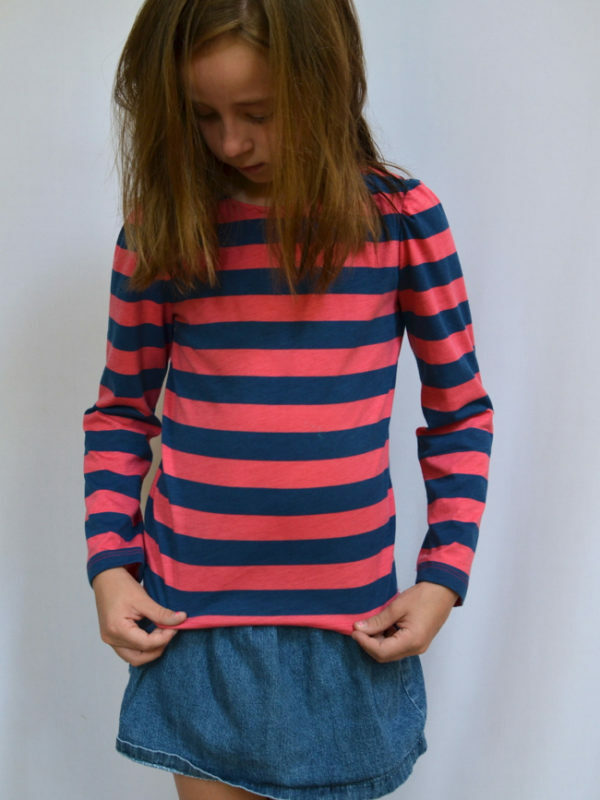 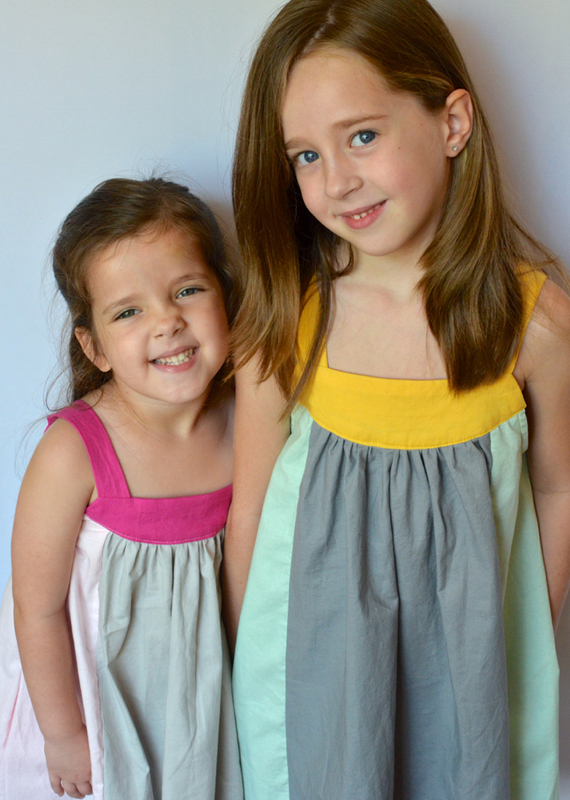 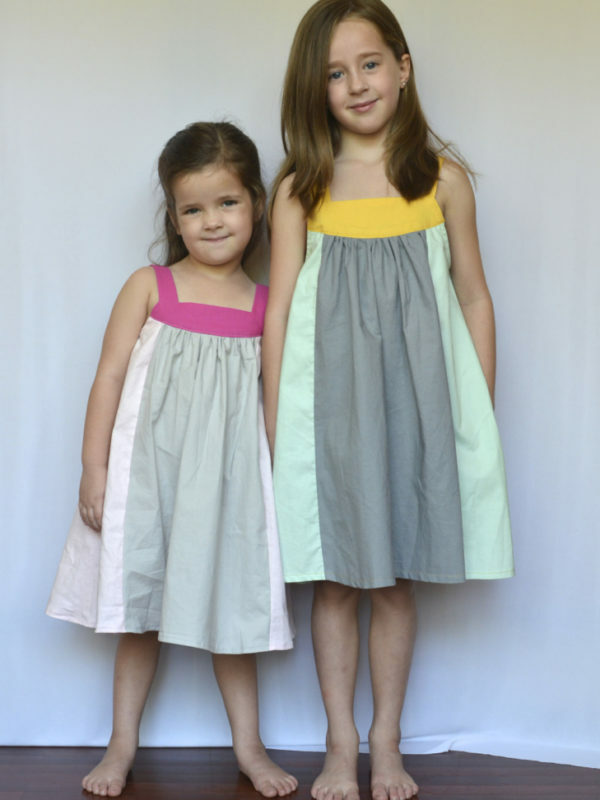 The Narita Dress is a trapeze-style dress with a placket bodice in sizes 12 months – 8 years. 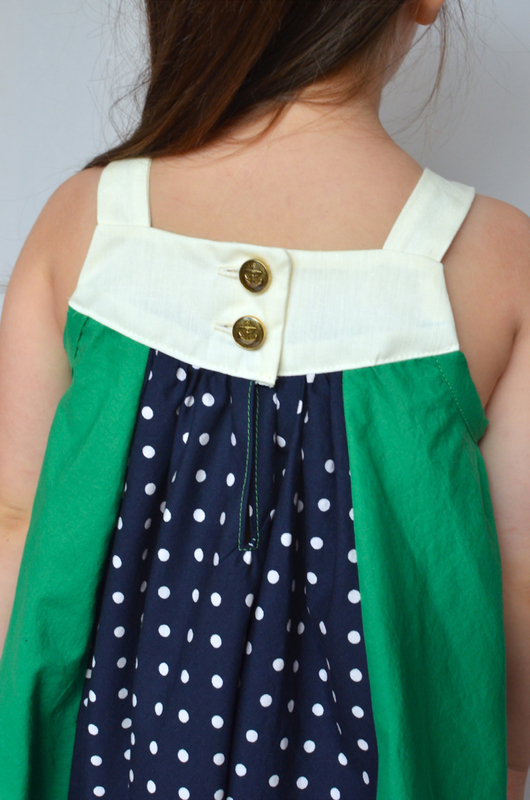 It closes in the back with two buttons and has optional in-seam pockets. 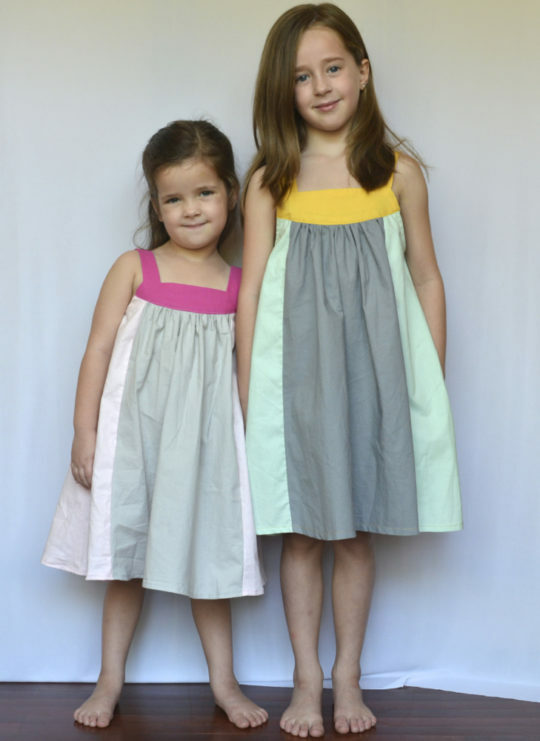 The skirt portion can be made with anywhere from 1 to 6 different fabrics. 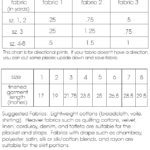 The placket is ideal for featuring a special fabric, print, or embroidery. 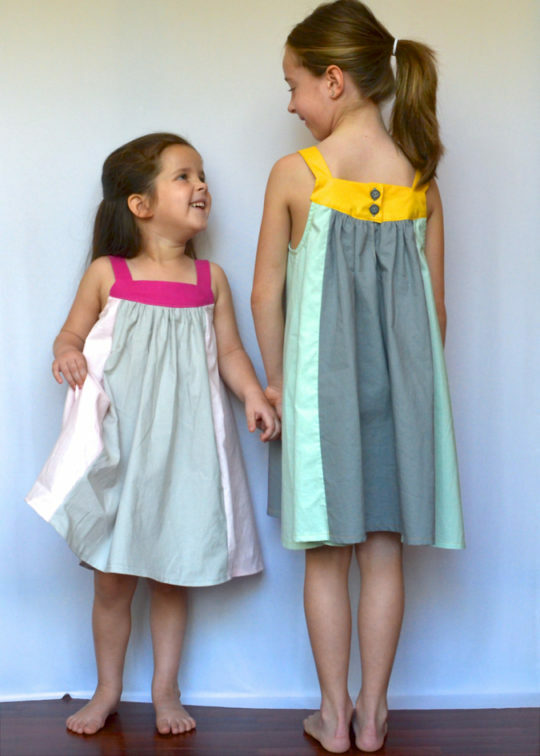 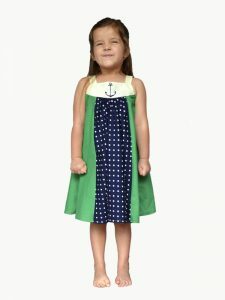 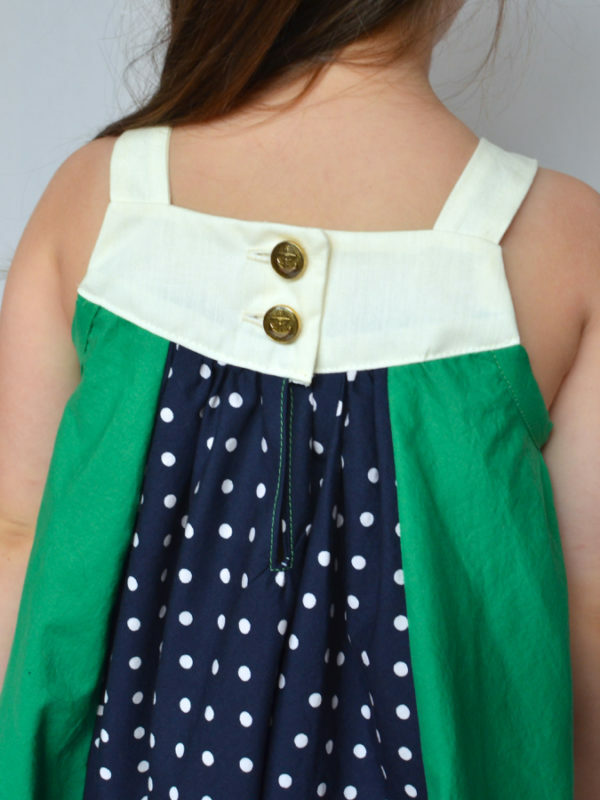 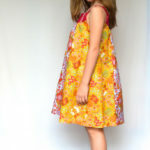 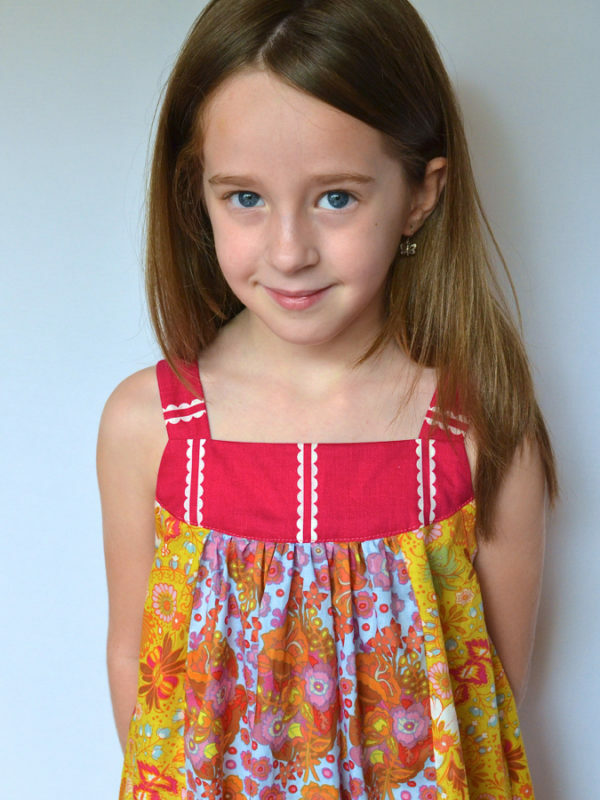 This dress is highly customizable depending on the types of fabrics and prints used and could make an equally cute sundress or flower girl dress, or anything in between. 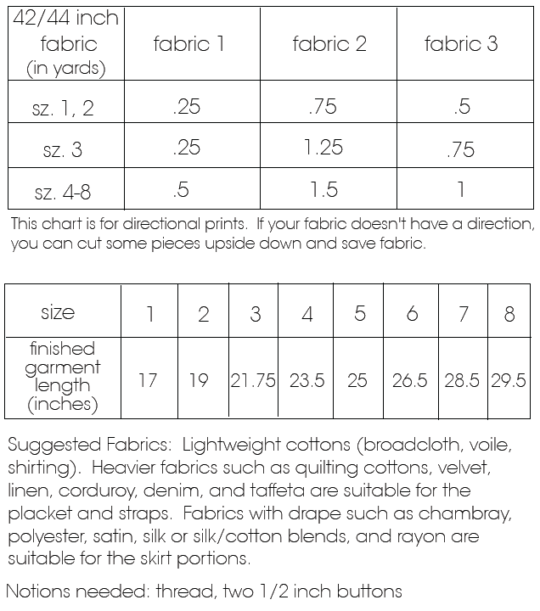 – 13 pages of instructions, including cutting layout, suggested fabrics, hints and tips, and fully illustrated sewing directions. 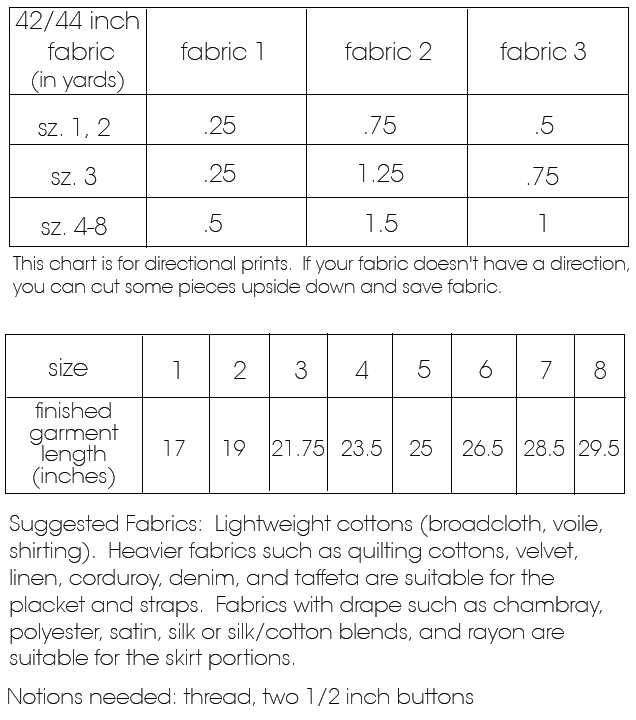 – 16 pages of the tiled digitally-drawn pattern, to be taped together as specified. 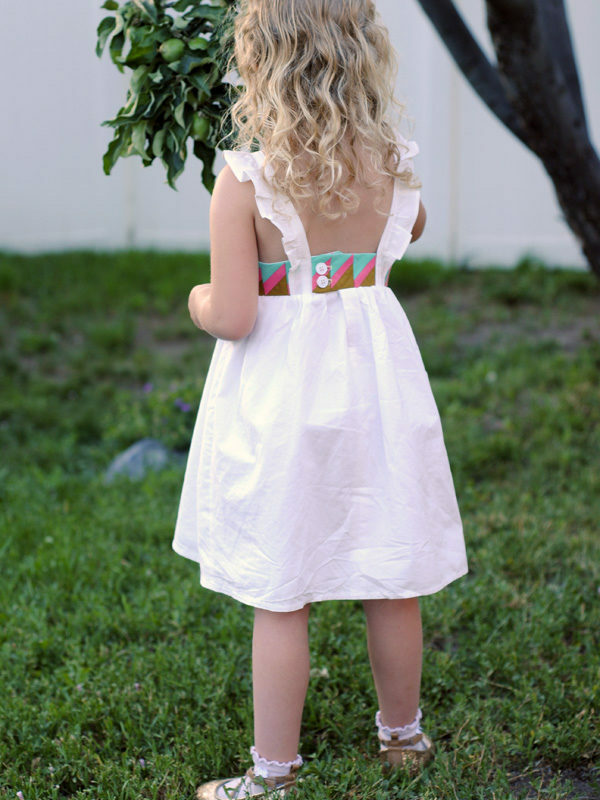 You will not receive any hard copy, only the digital file. 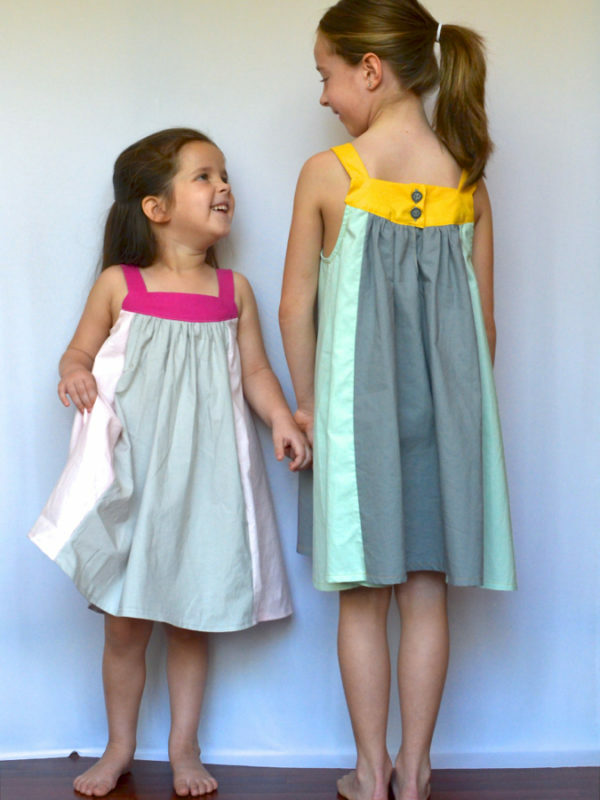 You can download, print, and start sewing immediately!